CON30 is the best value salt meter in your pocket, with 4 parameters (Conductivity / TDS / Salinity tester) in one and easy calibration. This dip-style tester is ideal for spot checking with greater flexibility. ●Waterproof, Dustproof Housing - IP67 rated. ●Broad measuring range: 0.0 µS/cm -20.00mS/cm,from pure water to waste water applications. 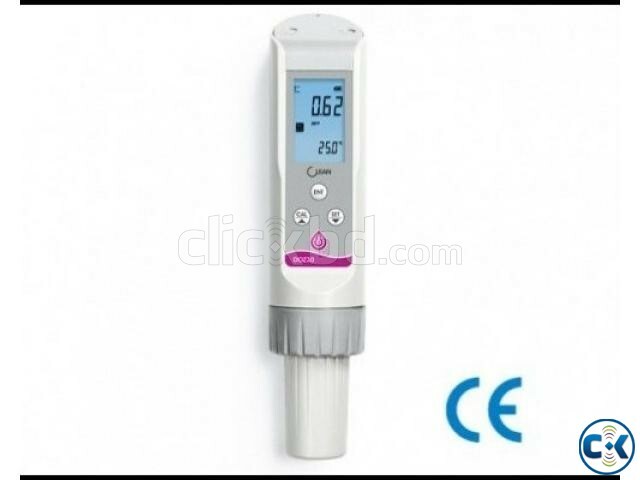 ●4 parameters in one meter, simple calibration. ●1*1.5 AAA long battery life.